Last week, Google helped to advance the internet in another giant leap forward as they announced that they would now be making use of semantic meta-data in their search results – specifically in the form of a new kind of search category for recipes. Recipes?! Yes – users of the US-based Google will now notice a new Recipe button in the usual sidebar search buttons, alongside News, Books, Places, Images etc. Clicking on that will give you a special view of search results, which have a small preview image, show user reviews and ingredients too. What’s so amazingly cool about this? Why should you care?How will this one step change the internet forever? Read on to find out exactly why this matters. 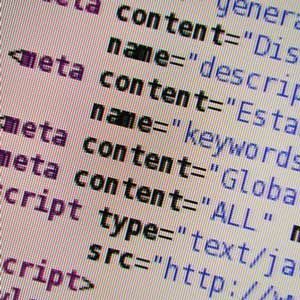 What is Semantic Markup, or Meta-Data? Now I’ve surrounded this in meta-data – semantic markup. Any system that knows what the “telephone” tag is can now correctly interpret that the number is indeed a telephone number, and can do with it whatever it wishes. So…what? What does that have to do with recipes? Well, as I mentioned – Google now uses pages with semantic markup (or what they like to call Rich Snippets) for the new Recipe view. What this means to you and I is that we can narrow down the search for a perfect recipe much more specifically and accurately by making use of this meta-data. For instance, searching for “thai food” will initially give you a huge list of random Thai recipes, which is nice but you don’t really know much about the recipe until you click through. You can also drill the list down by using the “less than preparation time” meta-info. There would simply be no way to do this with regular search, as putting “15 min” in the search would only find pages with that in the text. In short, having web information marked up with semantic meta-data gives meaning to the information, and allows us to make use of it in new and exciting ways, as well as allowing us to find relevant information more efficiently than simply text matching. Everyone, meet the Internet v.3 – now there is meaning to all that random data! 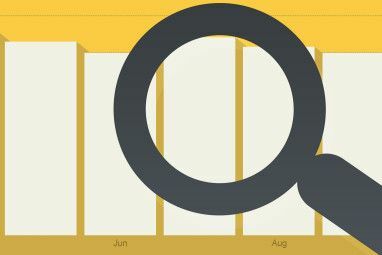 There’s tons to read from Google about Rich Snippets, and they’ve also released a useful little tool to see how your webpage is doing right now in terms of Rich Snippets that will be used in the results. Next week, I hope to be starting a series of WordPress How-To’s where we’ll delve a little into the code behind WordPress themes, and I’ll you specifically how to add some of this rich snippet data into your blog. You can also read about all the different “microformats” standards that are being developed as you read this over at MicroFormats.Org. 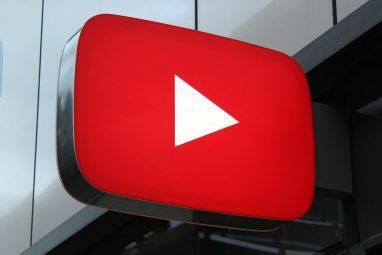 Though all of these are not implemented yet, you can be sure that if you make efforts to add them now then you’ll be in good standing when Google does roll out the next changes. Now might also be a good time to brush up on your search skills by learning special operands that you can put in your searches Master the Google Operands: Search Really Fast Master the Google Operands: Search Really Fast Read More , or discover 10 more Google services 10 Google Services That Don't Get the Limelight They Deserve 10 Google Services That Don't Get the Limelight They Deserve Read More you probably didn’t know about before. 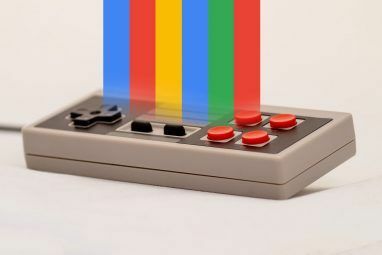 Or you could just forget about it all and play some Google games instead 7 Quick Games You Can Play On Google Search 7 Quick Games You Can Play On Google Search You know Google hides lots of tricks, but did you know it contains a load of playable games, too? Here are the best ones you can start playing in seconds. Read More . Have you tried the new recipe search yet? Got any awesome ideas on others ways we can make use of all this information? Share your views in the comments, please! I think this is a great move by Google and should help increase the gap between content farms and useful resources. It's the next logical step in the *cringe* MVC model. Initially, it's going to require more code and more overhead in the simplest data form, but then that data actually MEANS something, which is worth the cost. In addition to the Reviews, People and Events you mentioned, Google also recognizes products and breadcrumbs. Breadcrumbs is an interesting one because it's so generic, but it helps Google to better understand the organization of your site. Looking forward to the WordPress Code for Rich Snippets.